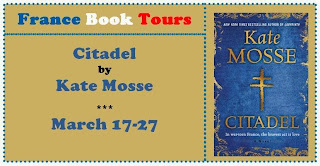 Today I am taking part in a virtual book tour via France Book Tours for Kate Mosse’s Citadel. 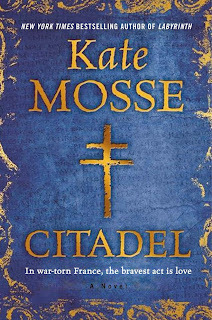 I have to admit that this is the first Kate Mosse book I have read and I’m embarrassed by this oversight, but to be honest Labyrinth was such a huge book and I can’t pronounce the second title Sepulchre so they seemed rather daunting. Citadel , the third book, however, really did appeal as it is set during the occupation years of World War II and highlights the work of the women in the Resistance movement. From the internationally bestselling author of Labyrinth and Sepulchre comes a thrilling novel, set in the South of France during World War II, that interweaves history and legend, love and conflict, passion and adventure, bringing to life brave women of the French Resistance and a secret they must protect from the Nazis. Like their ancestors who fought to protect their land from Northern invaders seven hundred years before, these women—codenamed Citadel—fight to liberate their home from the Germans. But smuggling refugees over the mountains into neutral territory and sabotaging their Nazi occupiers is only part of their mission. These members of the resistance must also protect an ancient secret that, if discovered by the enemy, could change the course of history. A superb blend of rugged action and haunting mystery based on real-life figures, Citadel is a vivid and richly atmospheric story of a group of heroic women who dared the odds to survive. Set in Carcassonne and the mountain villages of the Pyrenees, this book follows the lives of more than one character and as Kate keeps their stories separate, to begin with it took me a while to slip into a rhythm. However, once there I was taken over and by building up each story, then cutting back to a different character I found the excitement and my emotions much more intense. It made me cry in places and made my heart race in other places. Many times I was unable to put it down, but sometimes it was so intense I had to stop reading and have a break. 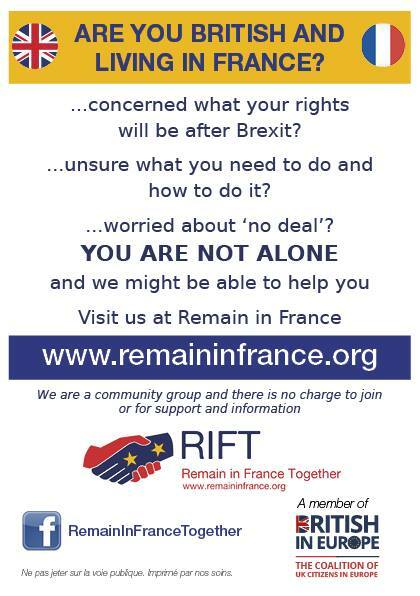 The stories will stay with me for a long while especially those of Sandrine, Raoul and the other Resistance fighters, bravely trying to outwit the German Milice, never knowing who to trust, putting themselves in horrendous situations and losing many of their friends and loved ones. As well as their fight for the freedom of France the race is on to find and protect an ancient codex that legend says is hidden in the mountains and has a dark power that must not fall into enemy hands. This adds an extra dimension of mystery and danger to the story. This book was totally addictive, the characters felt real, the plot felt very real and I forgot I was reading a novel. In fact it felt like I was learning about a period of history, but without being lectured to. 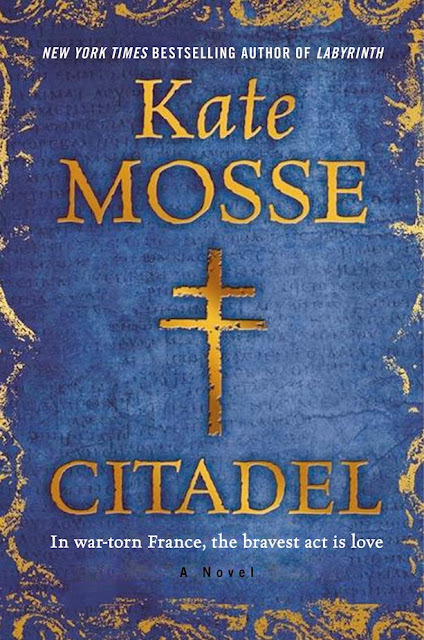 Kate Mosse is the multimillion selling author of four works of nonfiction, three plays, one volume of short stories and six novels, including the New York Times bestselling Labyrinth and Sepulchre. A popular presenter for BBC television and radio in the UK, she is also cofounder and chair of the prestigious Baileys Women’s Prize for Fiction (formerly the Orange Prize) and a member of the board of the National Theatre of Great Britain. In 2013, she was named as one of the Top 100 most influential people in British publishing and also awarded an OBE in the Queen’s Birthday Honours List for services to literature. She divides her time between England and Carcassonne, France. 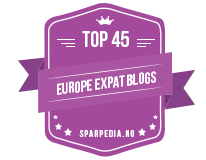 You can follow Kate at her website, Facebook and Twitter.